[vc_row][vc_column][special_heading title=”(b)Non-Attachment: Riding the Flow of the Universe(/b)” subtitle=”” uptitle=”November 16th, 2016″ separator=”yes”][vc_column_text]At the beginning of this month, the New Moon in Scorpio (October 31st) offered us clarity into the deep transformation we have recently experienced. Old cycles and patterns have run their course and like a butterfly, we emerged from our cocoon renewed and transformed, but standing in new territory, hesitant to take that first flight with our new wings. In a new, seemingly chaotic energetic environment, naturally, the need to find balance, stillness, and one’s center of gravity have been primary themes for us recently, as we discussed in this article. Non-attachment: riding the flow of the Universe[/vc_column_text][vc_column_text]This square alignment between Pluto (Capricorn), Uranus (Aries) and Jupiter (Libra) brings to us great tension in many ways. Capricorn (earth), Aries (fire) and Libra (air) are all Cardinal signs, which reflect the energy of instinctual change. Naturally, change brings to the surface our emotional attachments and sense of inner security, which are generally related to the past. We humans emotionally connect with the phenomena of reality, and form our senses of freedom and identity in our core values and perspectives. This gives us a sense of identity and meaning. But, when that emotional reality gets shaken through experiences (including energetic shifts) that require us to change our lives and our perspectives, our sense of identity and feeling of groundedness is challenged, or lost. This can scare us, and uncertainty and confusion takes over — exactly what we don’t need while things are changing so quickly around us, and within us. Re-evaluating the self and finding new meaning[/vc_column_text][vc_column_text]Powerful experiences will form as Mars and Venus begin their culmination phase with each other over the coming month. 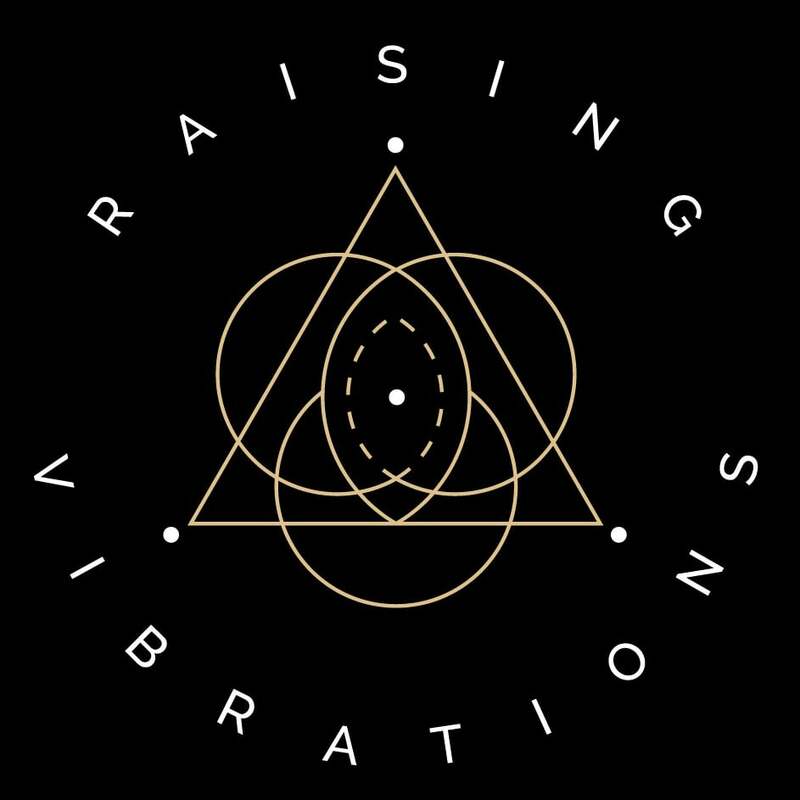 As the two planets Venus (evolutionary needs) and Mars (instinctive action) form an aspect of 30 degrees, their phasal relationship marks a purging of collective and individual values that are deeply connected to our perception of reality. Reflected in the world today, the turmoil that has begun around the world in the aftermath of the U.S. presidential election is directly related to this lunar cycle. It is the externalized culmination of our ideals and values, a collective reflection of what we see and stand for in this time of global chaos. Reflections of the past and the seeds for the future[/vc_column_text][vc_column_text]Half way through each lunar cycle we reach a point in awareness that teaches us about balance and polarity. It is through the polarity of each sign or aspect of life that we truly know the power of wholeness and centeredness. During this month’s lunar cycle we are experiencing the Scorpio/Taurus polarity, marked by the Full Moon in Scorpio (Oct 31st) and New Moon in Taurus (Nov 14). This polarity has created a powerful interplay around the theme of inner stability, values and survival, creating experiences that lead us to examine our values and the value of others, and the ways in which we still place our security (and therefore, power) in externalised ideals. In particular, the Taurus polarity here reminds us that true empowerment comes from our own inner core; that self-sustainability and self-reliability comes from within, not by aligning our emotional power with events, people and/or objects outside of ourselves. However this is often learned the hard way, as the Scorpio/Taurus polarity is primarily experienced in our lives as deep feelings of loss, betrayal and abandonment. [/vc_column_text][vc_column_text]The moment we are born into this world, we begin a journey of seeking the wholeness, connection and unity that we have come from. We seek it through our human senses and decode it through how things make us feel. Warm – safe – loved – uncomfortable – fearful – happy – we define our reality by how our senses experience them, and with time, as our life experiences become more complex, so too do those definitions. We compartmentalise and categorise the world around, and within us. This is a natural and much needed part of our human development; it gives us the ability to process our experiences, as well as to connect and communicate with others. But, somewhere along the way, the way we feel becomes attached to the definitions we have given our experiences. Instead of becoming more deeply connected to ourselves through our experience of life, we externalise our needs and become reliant on outer conditions to help bring us the sense of ease that we are seeking. And yet, how we feel is inside us, not out in the world, as is the link we make between those outer conditions and our inner reality. This is one of the paradoxes of the human condition and one of the main causes of our suffering; the externalisation of what is inherently internal. In these tumultuous times, where the structures we have depended on for most of our lives are breaking down, it is easy to feel deeply affected. Many who are concerned and worried for our future are trying to hold onto and even fight for what they believe will create a sense of security, and even in the most loving communities people are turning away from and against each-other. The world seems to have gone mad! But if you just take a step back from the madness and watch what is happening, it becomes clear that people are merely fighting for a sense of wellbeing — one that is defined by some external circumstance that they have no control over. In an attempt to protect themselves, they are fighting a losing battle to control external conditions in a way that satisfies their own feelings of safety, when in reality they – and only they – can provide that for themselves, particularly while the outside world is in such a chaotic state of flux. Take a step back and see what is happening, and act with an open heart and compassion for those around you (including yourself) who may be suffering. The ‘butterfly effect’ of the choices we make can do much to help heal the collective right now. As we move through this intense period of transition, we are going through a process of retrieving our personal authority, healing our sense of loss, finding our true natural center, and learning to live from pure heart-centered motives. We are becoming free, learning to be who we are! Liberated from the need to conform to the collective reality, from the bounds of (externalised) security and attachments, we can begin to move freely, shine brightly and love dearly. And as we do, we can then offer support to those around us without any attachment to how they will receive our offer, and ride the flow of the Universe, open to the unknown, shining our inner light out into the darkened chaos. It is in our darkest and most vulnerable moments will we face with the challenge of knowing our greatest strengths. We stand at a moment in our lives in which we must embrace the future with total trust and faith in ourselves, as we lead and inspire each other to be reflections of what we know and dream to be. This is the time to know what true sovereignty is.